Timbers Resorts is a developer and operator of exceptional boutique hotels, residence clubs and resort communities located in some of the most sought-after destinations in the world. 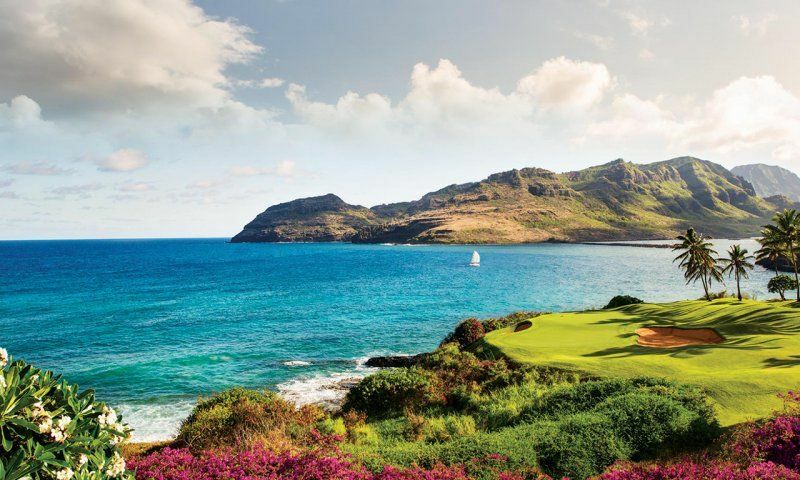 To create unforgettable, award-winning resorts in high barrier-to-entry markets ranging from our home in the Colorado Rockies to Hawaii to Tuscany, Timbers Resorts has assembled a talented team of professionals specializing in Development, Hospitality Operations Management, Asset Management, and Sales & Marketing. 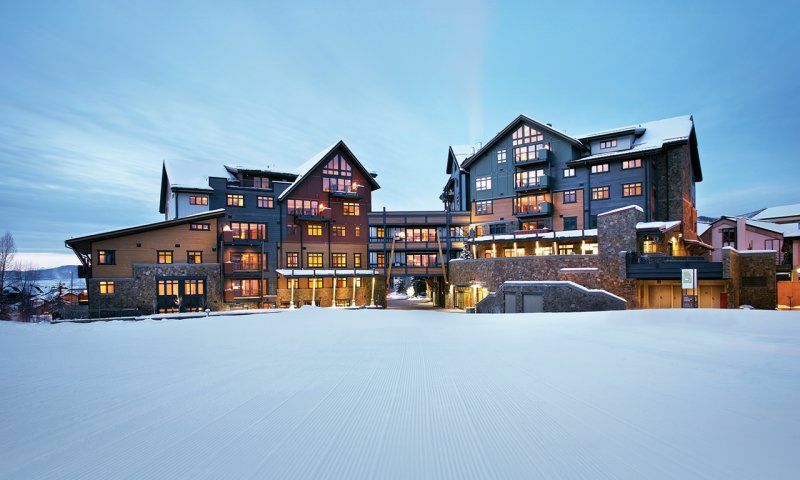 There’s no better place to ski, and no better place to stay than The Sebastian – Vail. 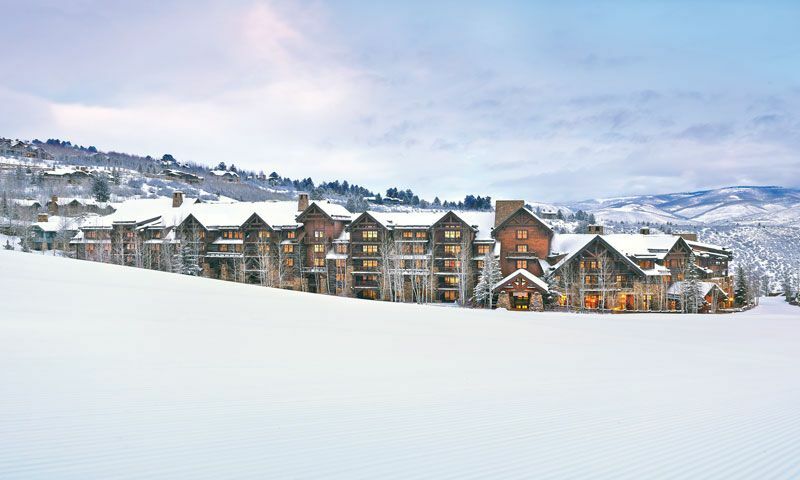 Vail’s premier resort and residence club features impeccable amenities amid the unadulterated surroundings of the White River National Forest. Our staff at The Sebastian – Vail make the most of all four season in Vail Valley, with year-round outdoor sports and a thriving arts & entertainment scene. 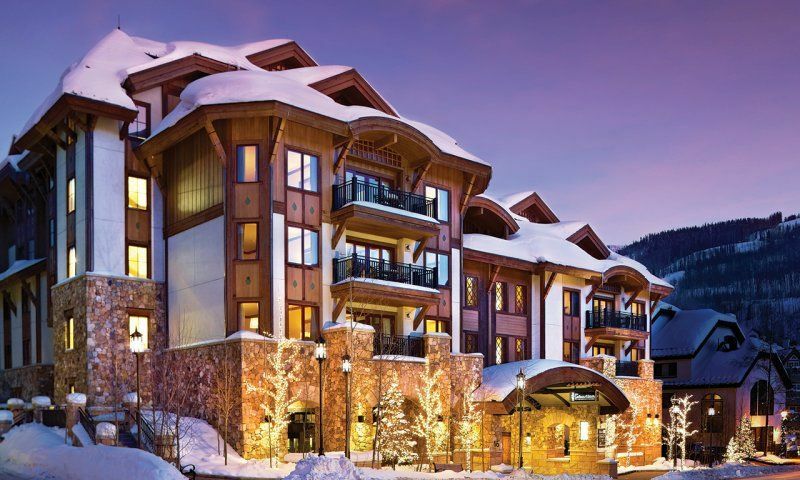 Join our team at The Sebastian – Vail and start your permanent vacation now. Imagine spending every day working in a place that has to be seen to be believed. Our resort on the island of Kauai is a blend of the pristine and playful, and our staff get to do what they love in one of the most beautiful places on earth. 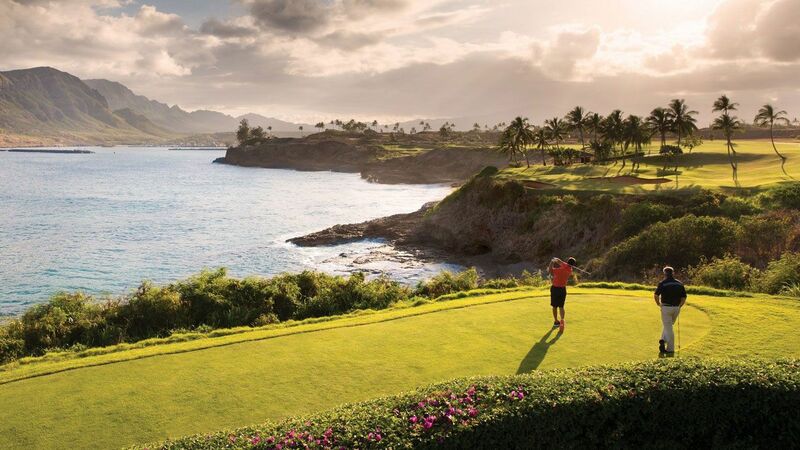 Surround yourself with sandy beaches and adopt the laid-back lifestyle of Hawaii at Hokuala – Kauai today. 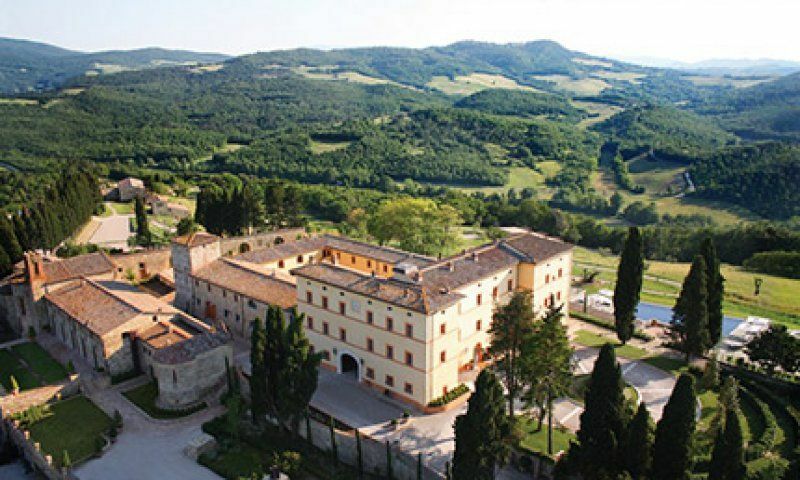 Time after time, Castello di Casole has been recognized for its unmatched guest experience. While the lush landscape of Tuscany certainly sets the tone for each stay, it is our staff that make us exceptional. Timbers team members have the opportunity to provide peerless hospitality to our guests against the rolling wine country of Italy, and every day is cause for celebration. With career opportunities at Castello di Casole, you’ll never work a day in your life. Steamboat Springs is a Colorado icon, blending the best of luxury and western hospitality in the heart of the picturesque Yampa Valley. The staff here provide our Owners with everything they need to enjoy world-class recreation, dining, shopping and leisure activities. Work with hospitality’s elite at One Steamboat Place. Family first is the emphasis at Timbers Bachelor Gulch for guests and staff. No matter the season, you’ll feel the warmth of the people gathered here and you’ll relish opportunities to bring smiles to everyone you encounter. Staff members enjoy working in beautiful Beaver Creek, an area with endless ways to explore. Make yourself at home at Timbers Bachelor Gulch. Leisure reigns supreme for our guests at Timbers Jupiter. Surrounded by mellow waterways and rich foliage, our staff guide guests to make the most of these natural amenities while preserving the environment we are fortunate to reside in. 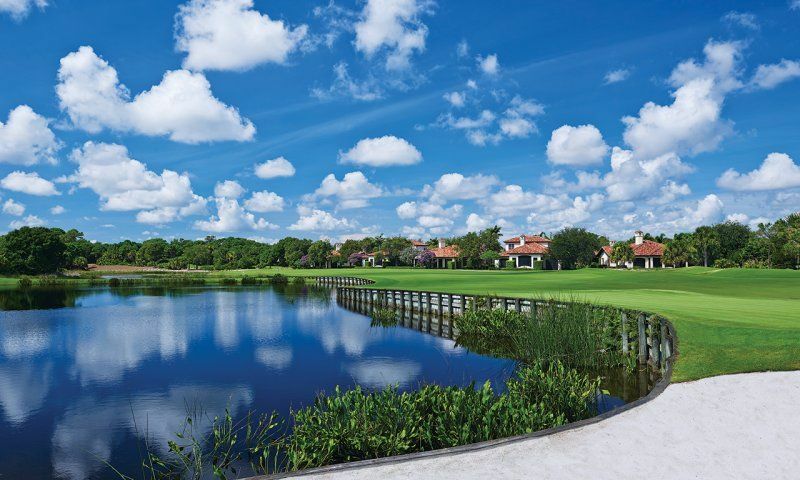 Our team members reflect the small town hospitality that permeates Jupiter, and we spend our days off on the links or in the water. Dive into our career opportunities at Timbers Jupiter. Technical Business Systems Project ManagerTimbers Resorts-Winter Park, FloridaMorse Blvd.